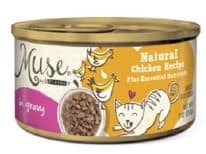 Nestlé Purina PetCare Company is recalling a limited amount of Muse wet cat food Natural Chicken Recipe in Gravy in three-ounce cans. The product could contain rubber pieces that are translucent yellow with a blue backing, which may present a potential choking hazard. 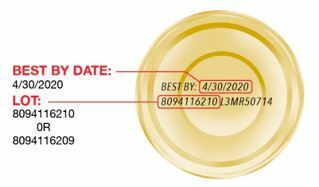 Purina became aware of the issue after receiving complaints from pet owners who observed the rubber pieces in the product. They have made changes to their process so this should not happen in the future. 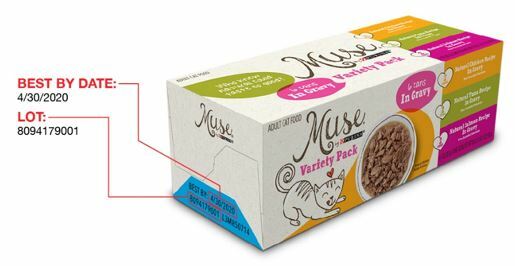 While the company has not received any reports to date of injury or illness to cats fed this product, they are conducting this recall as a precaution. They recommend that you discard any of the affected product you may have, and Purina will replace it. The affected products were distributed nationwide and available for purchase at pet specialty and e-commerce retailers. Retailers have been asked to remove these affected products. Call Purina at 1-800-982-3885, 24 hours a day, 7 days a week, with any questions you may have. 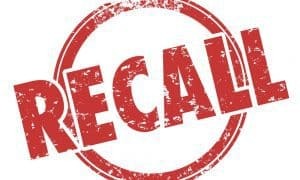 No other Purina products are impacted by this recall.